Join "Activism for a Starry Chicago Meetup"
Every amateur astronomer sooner or later faces the issue of light pollution when he/she aims binoculars or a telescope toward the night sky. The light glow from near by communities, your next door neighbor, or from your own place robs you of the beauty and splendor of truly dark skies. Just imagine how many city dwellers have no clue about the majesty of truly dark skies? Collectively and individually our agenda should be the creation of a state of equilibrium between society's need for lighting and the preservation of dark skies. 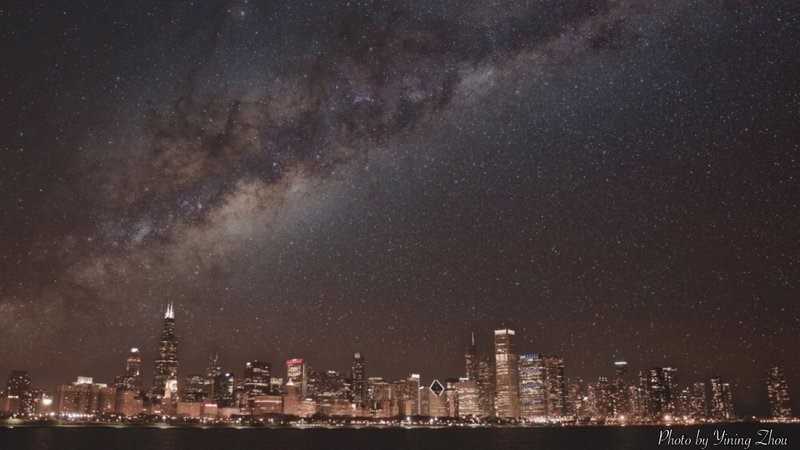 The Chicago Astronomical Society (CAS) wants to be part of a wide spread effort to address the issue of light pollution. We invite all amateur astronomy organizations, as well as individuals not part of some astronomy group, in the states of Illinois, Indiana, Iowa, Michigan, Minnesota, Ohio and Wisconsin to join forces in confronting light pollution. Local amateur organizations within a state should establish links with each other and start working together as much as possible around the issue of light pollution. Local goals and state goals should be created. Their experiences should then be shared with other groups across state lines. Regional goals should be developed and acted upon. How can activities be coordinated? The technology exists, such as websites and e-mail, but not everyone possesses it. Each organization should help in whatever way it can. Use starparties as a forum. The Chicago Astronomical Society holds workshops at Astrofest . All registrants of Astrofest are invited to attend the activities. This site will provide information for the general public accessing our website; it will be a forum for establishing local, state, and regional goals; it will provide a channel for dialogue between groups within the state and outside Illinois as well as linking to the International Dark-Sky Association (IDA). We will list the informational sheets available from the IDA which we have in our possession. CAS members can request copies by contacting the CAS e-mail address. The informational sheets can be acquired by joining the IDA - we urge all CAS members and readers of this website section to join the IDA. Any questions or ideas? Just contact the Webmaster. 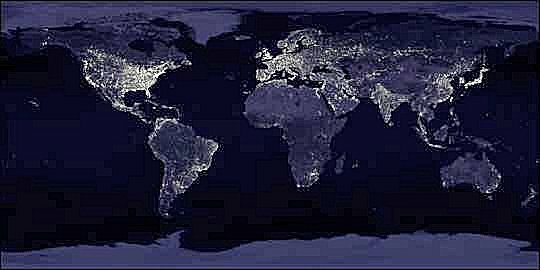 Larry Silvestri has gathered together a comprehensive list of links to useful sites on light pollution.